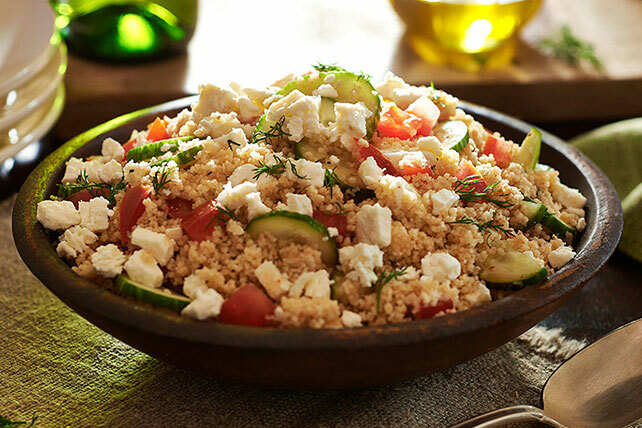 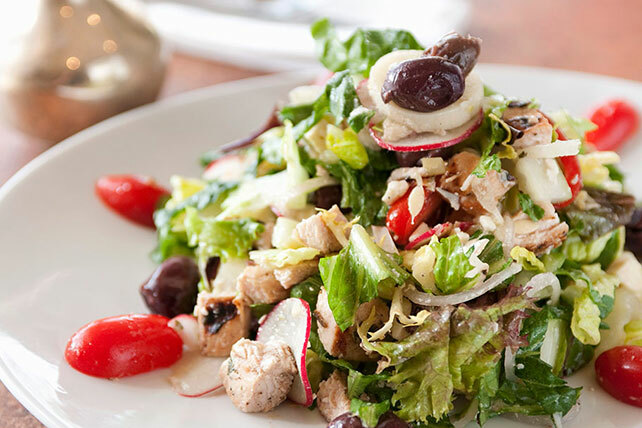 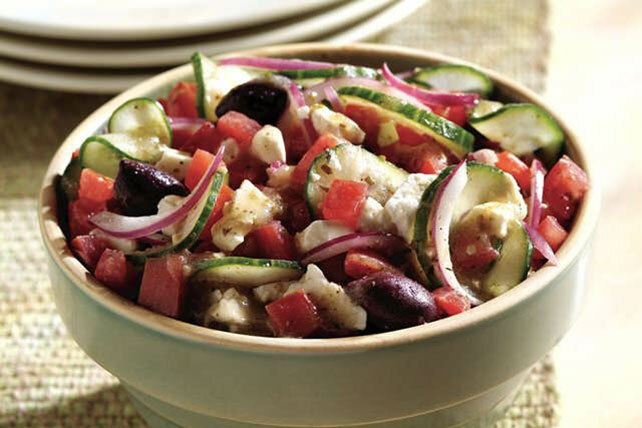 Make one of our Greek salad recipes for your next potluck or dinnertime salad! 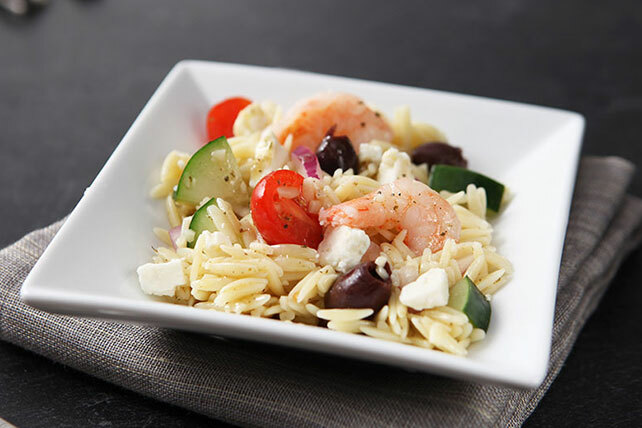 Whether you need a tasty Greek salad recipe for just yourself or a crowd, we have great Greek salad recipes for you. 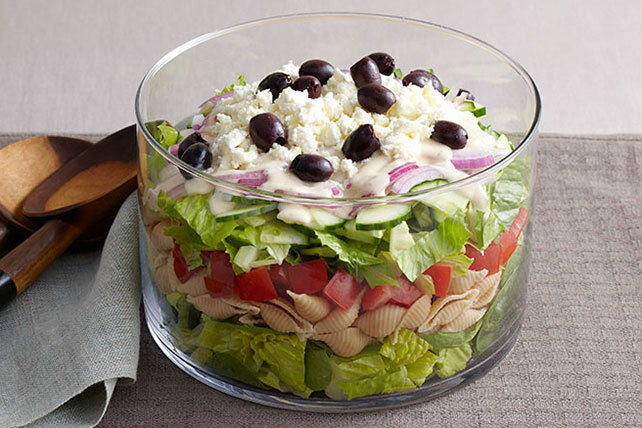 Prepare our Quick Greek Salad for Two in just 10 minutes, wrap up your Greek salad with Greek Salad Wrap or try Layered Greek Salad for a Crowd for your next potluck, cookout or party. 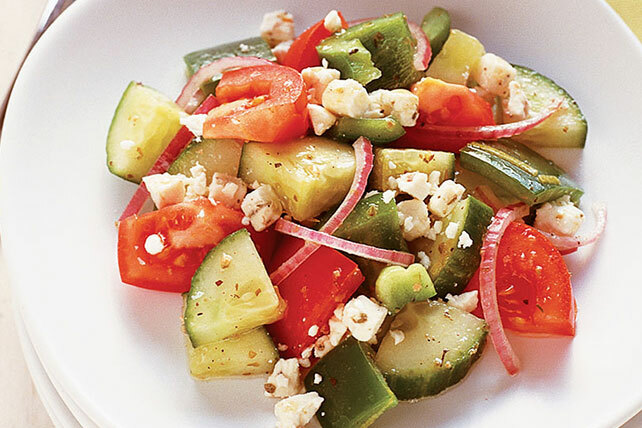 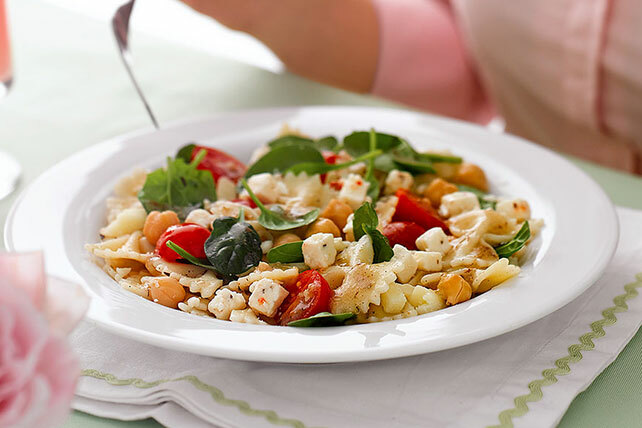 Explore our Summer Sides and Salad Recipes for more salad ideas, and for some salad help, check out our Salad Tips.